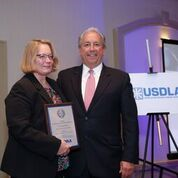 Dr. Constance Reece was awarded the USDLA Excellence in Teaching Award for 2017 this May in Indianapolis, IN at the USDLA 2017 National Conference. Dr. Reece teaches psychology at Baker College and her online courses are exemplary. There were many points of excellence that illustrate the reason Dr. Reece won the award. She focuses on multiple pedagogical aspect within her courses. For instance, she concentrates on developing and implementing quality course outcomes. She interacts with the students and provides frequent feedback to the students. 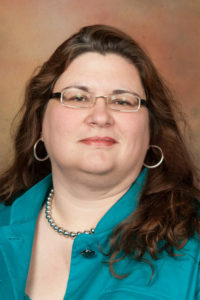 Dr. Reece stated “Teaching online offers a wonderful opportunity to connect with students. As an online instructor, I have the opportunity to reach almost every student simply because there are so many ways to connect with them. I communicate via email, posts, texts, feedback, and my phone. Even the reticent students have the chance to receive one-on-one guidance”. She uses a variety of teaching methodologies in her courses such as real life examples, case based scenarios, questioning and reflection. She also presents multiple resources to aid in student learning styles and preferences. And she focuses on bringing prior learning to the forefront when she sets up new activities or discussions, thus scaffolding learning. She provides formative feedback that keeps students on the right track or provides them information needed to get back on track. According to Dr. Reece, “Quality feedback takes time. Students want detailed feedback that includes explanations and examples. Feedback should be individualized so each student can grow. It’s easy to tell students what they did wrong, but it’s equally important to tell them what they did right. Although it may take creativity, it’s important to highlight something the student did well. The discussion board is a great place to add some positive feedback because other students can benefit too.” She is a proponent of detailed, specific, and individualized feedback that is constructive and positive to help students understand what was well constructed and what could be improved upon. As a proponent of learning engagement, Dr. Reece uses social presence to help students feel involved and part of the community. She uses engagement so that the students have the opportunity to interact with the concepts taught in the course through activities such as games. Thus allowing students to build their own course identity where their voices and experiences are valued. One of the strategies she uses is to develop a welcome discussion at the start of class. Another is regular notes that introduce students to new topics or assignments. Both of these help her contribute and model a collaborative learning environment. 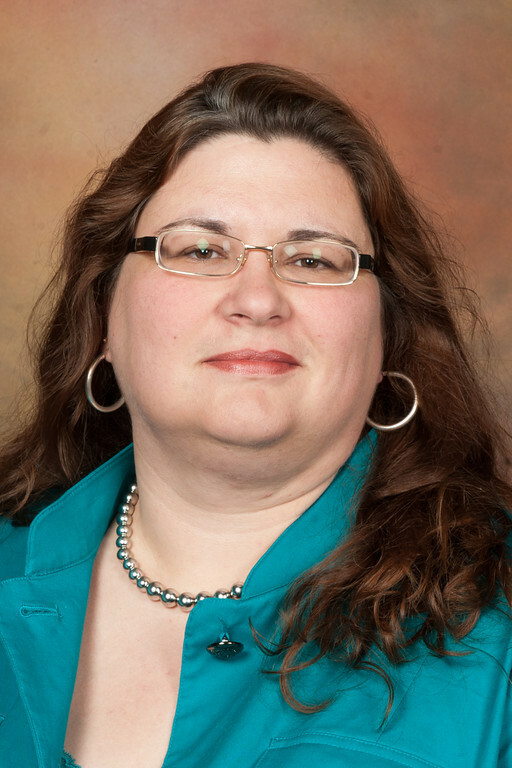 The USDLA Awards Committee selected Dr. Constance Reece due to the success mentioned above and in addition to the variety of experiences and student comments that were supplied in her nomination. She demonstrated a strong focus in teaching and learning and provided excellent points of engagement with her students that guide them to be successes. One bit of advice she has for instructors or institutions is “start with high expectations for students, instructors, and the program. Students will rise to the level of expectations. If you expect students to post once or twice a week, you will never have the level of participation necessary to have a fully engaged atmosphere. Expect instructors to be actively involved and committed to student success. Programs require continual development. Use student feedback to improve the program”. On Tuesday, November 28, 2017, USDLA will be participating in the 6th annual #GivingTuesday, a global day to celebrate philanthropy and giving back. Call for proposals due for 2018 USDLA Conference! !